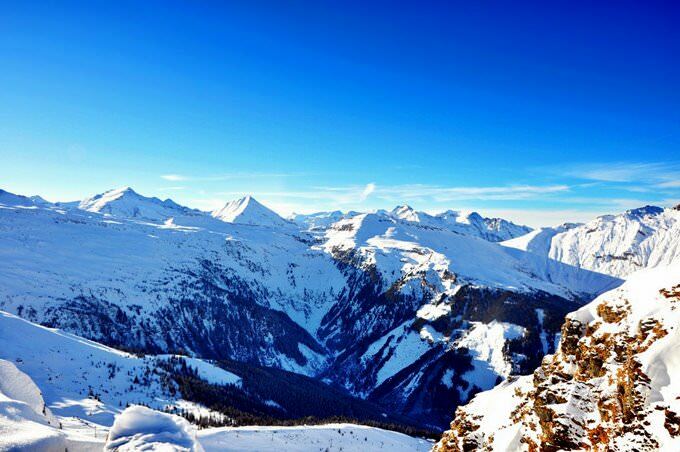 Bad Gastein is one of the most prestigious alpine ski resorts in Austria. 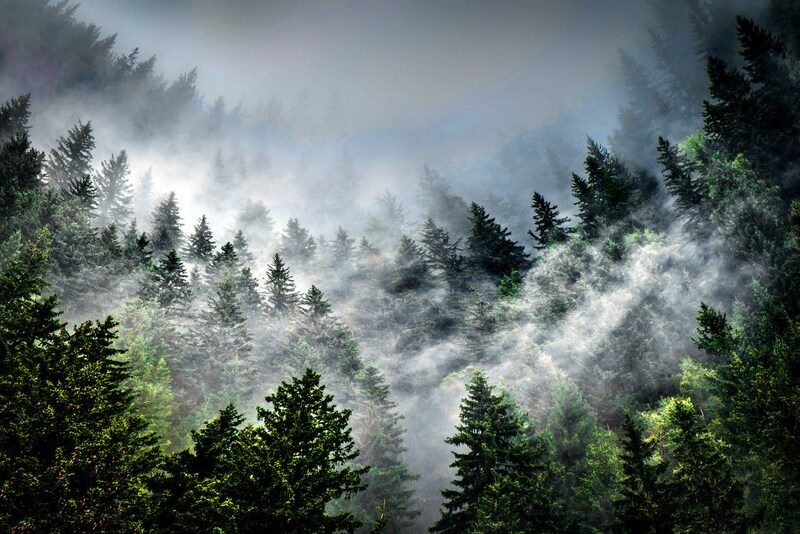 It has become popular with travelers not only for its snowy high class trails, but also because of unique geothermal springs. Guests of the resort have a great opportunity to combine sports activities with wellness treatments as there are several wonderful spa centres near the springs. The total length of ski trails at the resort exceeds 250 kilometres. The majority of them will fit experienced skiers, however, newbies will not get bored in Bad Gastein. The resort is a great place for family rest, where visitors can enjoy beautiful cross country ski trails or hire professional coaches and master the art of alpine skiing. First guests started appearing in Bad Gastein yet in the 19th century. At that time the resort was famous mostly for its thermal springs that are rich in radon. A vacation in Bad Gastein was a prerogative of the rich. 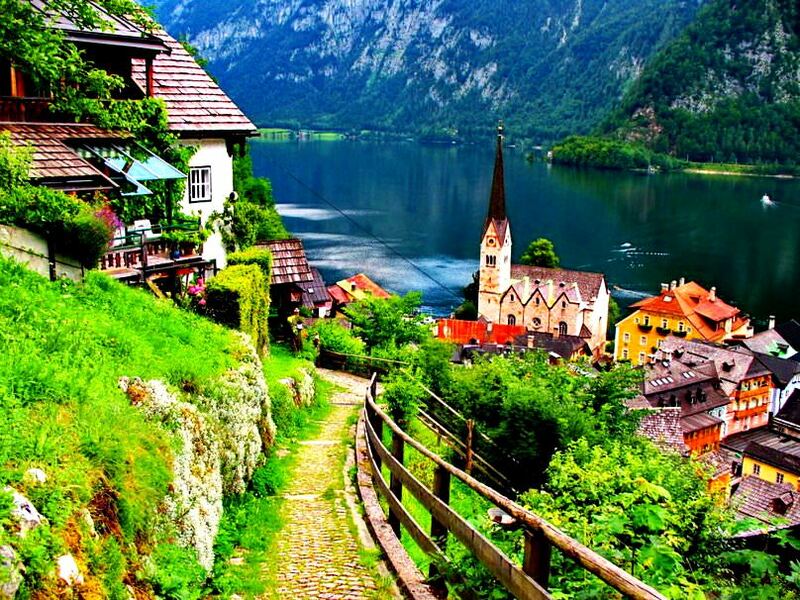 It was the favorite vacation destination for Austrian Empress Elisabeth of Bavaria and Emperor Wilhelm I. Sigmund Freud arrived there in the beginning of the 20th century. The famous physiologist fell in love with the picturesque place and lived in Bad Gastein 7 years. To the service of guests there are many modern hotels, but it is worth mentioning that many travelers still prefer to stay at historic hotels. A marvelous contrast of original historic look and modern design and style has become one of signature peculiarities of modern Bad Gastein. In this town ultramodern hotels and spa centres conveniently border with beautiful buildings of the 19th century. An old casino building is considered one of the main symbols of the resort. Besides wellness treatments and skiing, guests of the resort can make their vacation even more enjoyable by trying different entertaining activities. For example, Fellsen Therme Wellness Centre has a wonderful relaxation zone with swimming pools. This is a great destination for families with children. Fans of rides and bustling attractions will enjoy a visit to the entertainment centre located in the building of Congress Centre. The central part of the resort is traditionally the most active area with numerous shops, restaurants and entertainment centres. A walk in this quite noisy district will be interesting not only for fans of shopping, but also for travelers keen on excursions as the central part of the town is the location of Gastein Falls. In order to make your vacation program more diversified, head to an unusual wellness complex named Gastein Healing Gallery. It is open in ancient mines that were used for gold extraction purposes several centuries ago. The complex is located away from the city and can be reached by a special train. This charming “royal” resort is perfect for different types of vacations and activities, so a holiday in Bad Galstein will leave many warm memories. 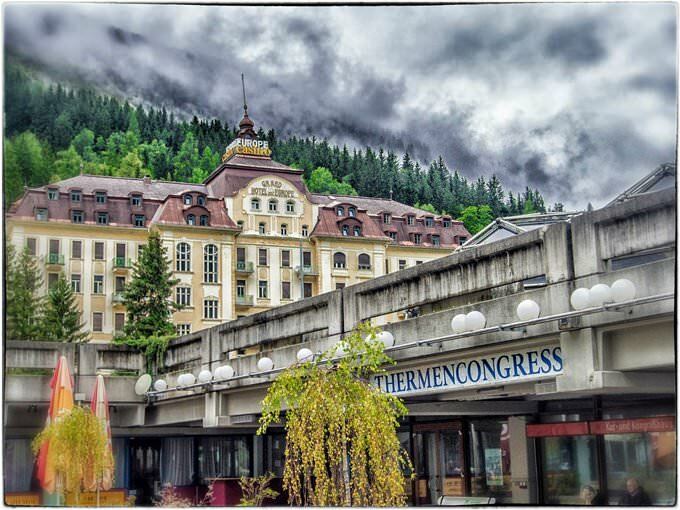 The resort has a very interesting venue, the Museum of Badgastein, the opening of which took place yet in 1936. It exhibits a very interesting and diversified collection that includes rare minerals discovered in the resort and its neighborhoods. The museum also exhibits beautiful national costumes that local people wore over a century ago, as well as artworks by local painters and craftsmen. In the past, the popular resort was actively developing as a gold mining center. Nowadays, only several abandoned mines remind of that page in the history of Badgastein. One of the mines was transformed into a museum dedicated to the industrial part of the resort. First gold mines appeared in the territory of modern Badgastein yet I the 14th century. The museum exhibits some of the unique tools used for mining at that time. The mine is surrounded by a reconstructed historical village, so visitors can see typical medieval houses, stables, and other buildings usual for that period. Finally, there is a very interesting amusement for tourists at the complex. There is a small gold panning factory that offers visitors to try to pan gold dust themselves. This guide to iconic landmarks and sights of Badgastein is protected by the copyright law. You can re-publish this content with mandatory attribution: direct and active hyperlink to www.orangesmile.com. Check on the map: Distance from Badgastein center - 62.9 km. Check on the map: Distance from Badgastein center - 62.3 km. 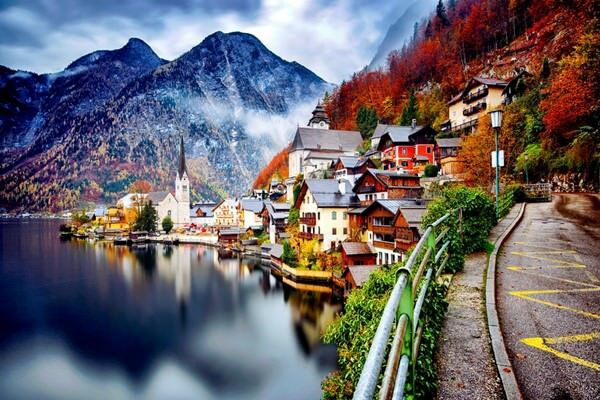 All about Badgastein, Austria - sightseeings, attractions, touristic spots, architecture, history, culture and cuisine. Prepare your trip together with OrangeSmile.com - find out the 'must see' things in Badgastein, which places to visit, which excursions to take, where the breathtaking views are waiting for you. Planning your trip with this travel guide will help your to get the most out of Badgastein in few days.